Sales force must use five sales strategies to face a tougher competition,better educated clients and fierce economic recession. Organizations face stagnant or decreasing sales try sometimes to search for other markets and products to face the challenges while new sales strategies approach are available to answer though market situation Sales force must change change their way of approaching clients to prevent from collapsing in the coming 5 years. Companies are exploring lower-cost ways to make clients happier and to generate sales growth. Organizations are requested to adapt and face the market changes and modify their sales approach to prevent from collapsing in the coming 5 years. For this matter we detect 5 sales strategies to help the sales force increasing their sales. Bring the best of the industry trends and news to position themselves as leader in their field and beat their competition. All the above mentioned actions if used all together will boost a high volume of interested hot leads to the sales force. Strategy 2- Approaching leads never been that easy! and direct smooth interaction becomes king! How to convert leads to clients? What are the questions you should be asking to identify quickly in the process their compelling reasons to buy? Who is the decision maker ? When they want to buy?And why? What if the sales force approach prospects with a great sales conversation but they are not ready to buy now? Nurturing leads that are not ready to buy becomes a crucial step in the new selling 2.0. keeping the conversation going with prospects is essential to be present when they are ready to buy. Today there is on the market many platforms that help you design and nurture your leads and prospects without a hassle. Once you design your a email strategy the system will automatically send these pre-set messages to the list, filter they answers and nurture them. Organisation should notice an increase of leads conversion to clients up to 30%. Strategy 5- Evaluate your sales force potential. be sure the sales force is ready for it! 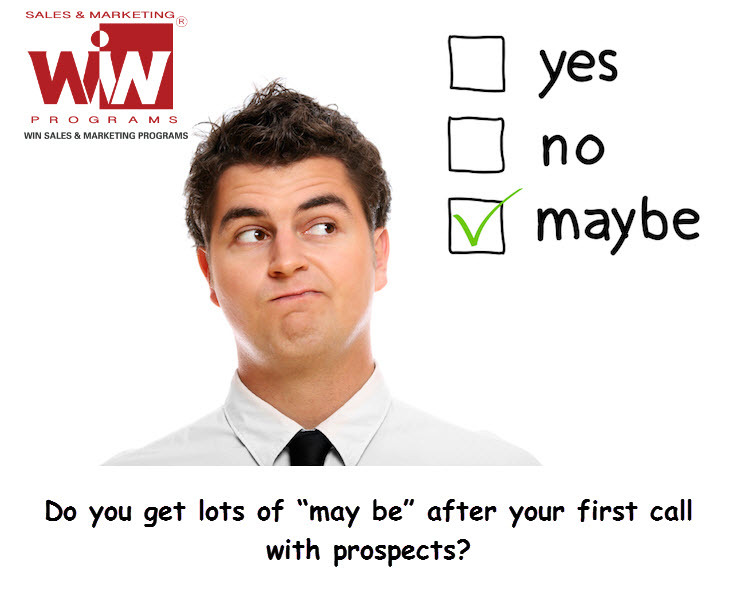 With a nurturing system in place, prospects will come back with a follow up request when they are ready to buy. Then the sales force should you use all the techniques that are essential to close directly the prospect and cash in. But are they ready to to face tough questions and close deals? How to increase the sales force closing rate up to 50% ? what sales skills to they need to boost their sales? how can they grow their sales by 20% in the coming 12 months?